They used to be objects used only in sci-fi and spy thriller movies. But now drones are so common and ubiquitous, and they have dozens of uses from delivery to photography, and even spying. The results of information obtained by drones can be used as ground for filing lawsuits and divorce. Yes, drones are handy for accessing what otherwise may be unsafe or heavily guarded areas. Because of their size and quiet nature, drones, can be easily directed into tight little spaces or unusually high altitudes that would otherwise be hazardous for humans to get to without getting caught or seriously injured. This was already proven by an incident where a drone crashed right onto White House grounds. It clearly indicates that drones pose threats to human privacy and security. Current legal systems and existing laws have recognized the dangers of drones to privacy and security but have yet to be refined. About 20 states have enacted some laws to provide control measures against drones and incorporate their proper use in line with the Fourth Amendment. The FAA also proposed new guidelines for commercial drone uses. 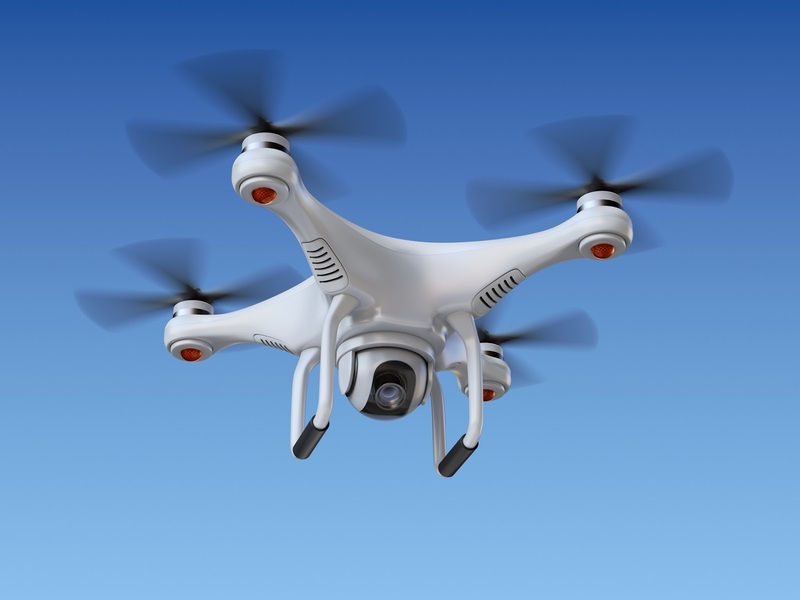 The guidelines cover the altitudes and navigable airspace allowed for drones. These are still up in the air and also need to be carefully studied by legislators. One main issue involves the use of drone for police or military surveillance work, particularly the legality of such practice vis-a-vis human right to privacy. After two years of work and research regarding use of aerial drone photography, House Bill 1620 was sponsored by Rep. Neal Kurk of New Hampshire and passed to the state Senate. This bill protects against drone misuse and abuse especially by private entities. Kurk explained that private use of drones, such as for photography or videotaping of wild animals in their natural habitats, is allowed under the new bill. The bill also states that drones are allowed for use in criminal law enforcement provided that a warrant was issued for it. The information and evidence obtained from using a drone must also be directly related to the warrant and must be reported to the state Attorney General. Drone use with warrants is limited to two days. The Attorney General’s office has the final say on whether the information is in order, or alternatively destroy it. Definitely, drones are not allowed for use inside buildings as that would be breaching personal privacy. There may also be exceptions to the above conditions, such as federal agencies that use drones to track down terrorists even with no warrant. This will require authorization of the federal government. The bill provides for “preemption” conditions where the federal government can extend the right to supersede state laws especially where public safety may depend heavily on the drone-gathered evidence. Violators of the drone criminal law, whether public or private, would be guilty of Class B felony and subject to penalties up to $10,000. The Bill also contains other drone-related matters, such as liability and personal injury laws for people who were accidentally injured by drones, as well as people who intercept a drone.